A practical guide to engagement surveys. Gallup reports only 33% of the U.S. workforce is engaged, and only 15% of employees worldwide are engaged. 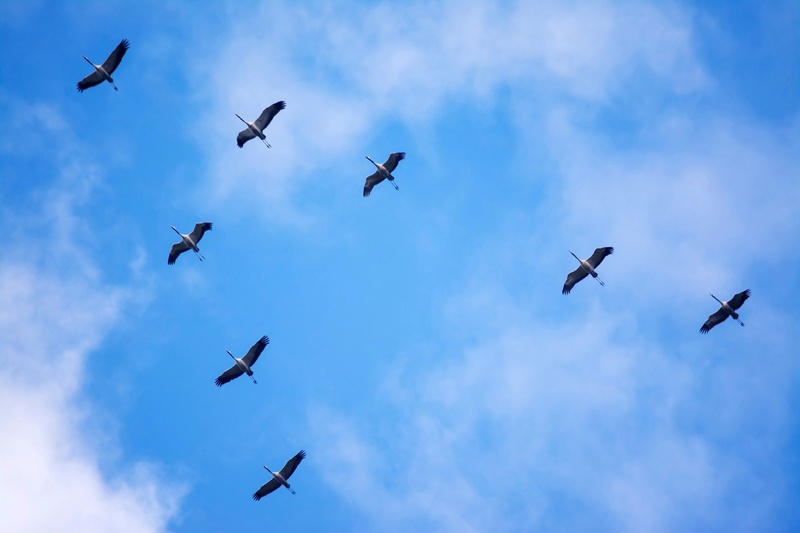 Because a growing number of companies want to understand how their employees feel about their work, engagement surveys have become a prominent driver for employee performance. 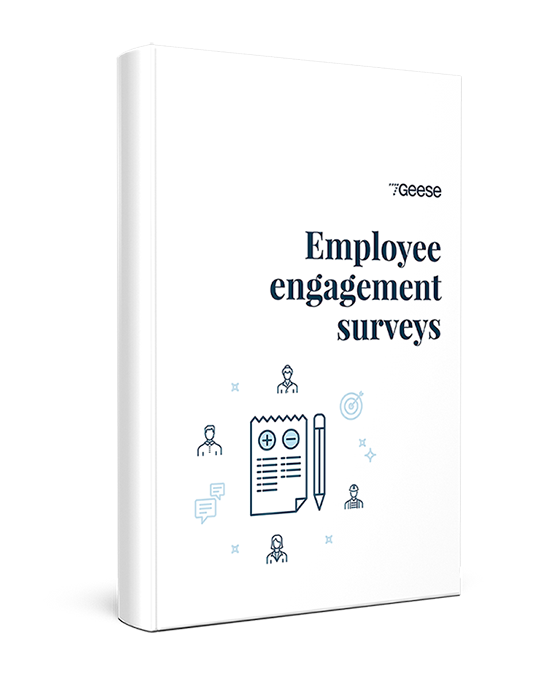 This ebook will provide an understanding of what a great engagement survey can do and how to create them, as well as how you can leverage the results to engage your team.